Two Beautiful Trucks Will Be on Site on the 4th! Who Ya Gonna Call? 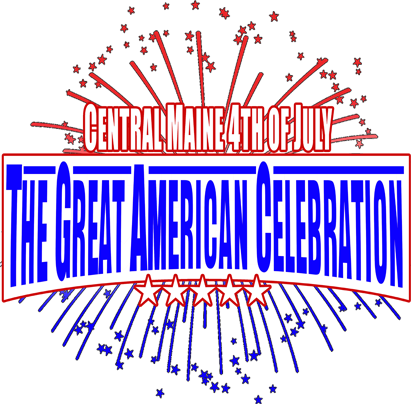 The Maine Ghostbusters Will Be Joining Us This Year on the 4th!